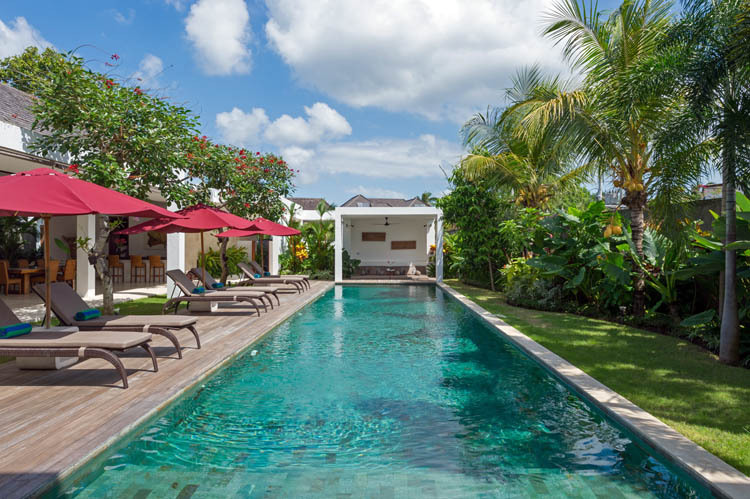 The villa Hansa is a charming dwelling perfect to spend holidays with family and friends. 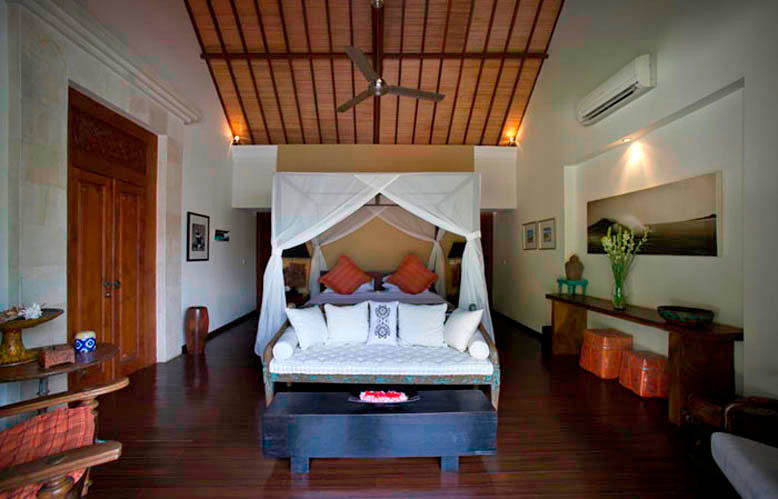 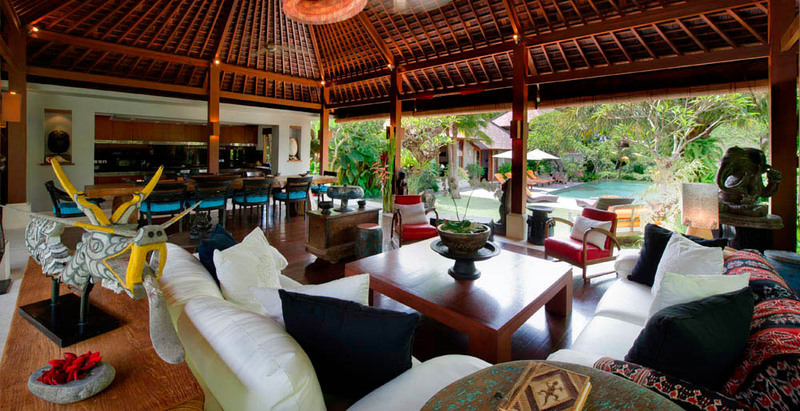 This villa for rent in Bali is embellished in a tropical style ideal to take advantage of Bali. 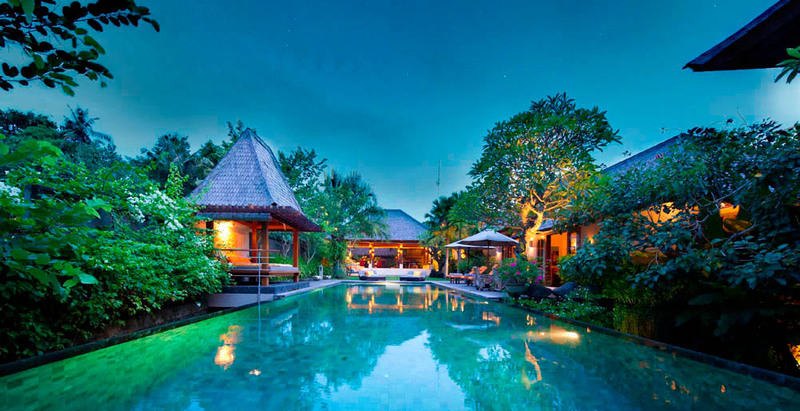 This house is an invitation to take the most of the climateâ��s favour and simple pleasures of life. 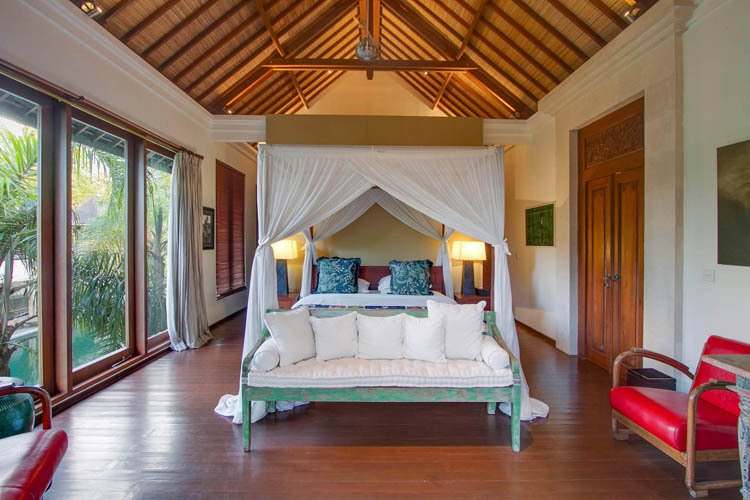 Keep away of your everyday life, this renting is suited to rest and discover a fascinating culture as that the island of Gods. 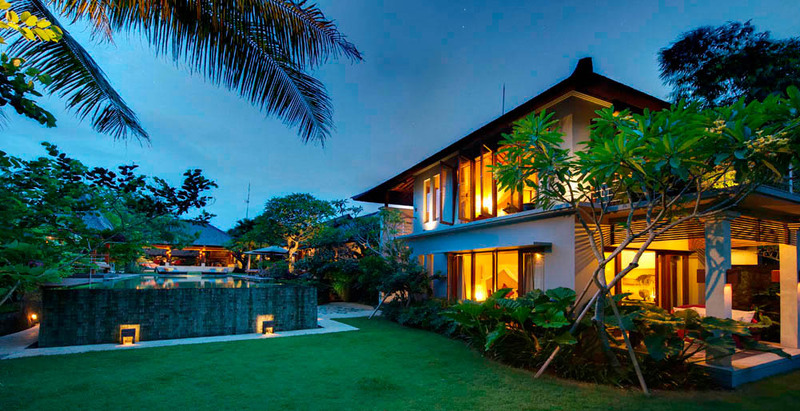 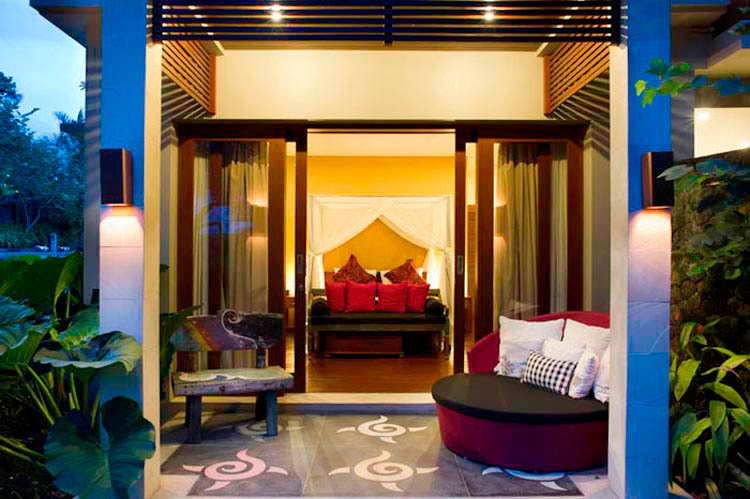 Including 4 bedrooms, this Bali villa is made for your whole family. 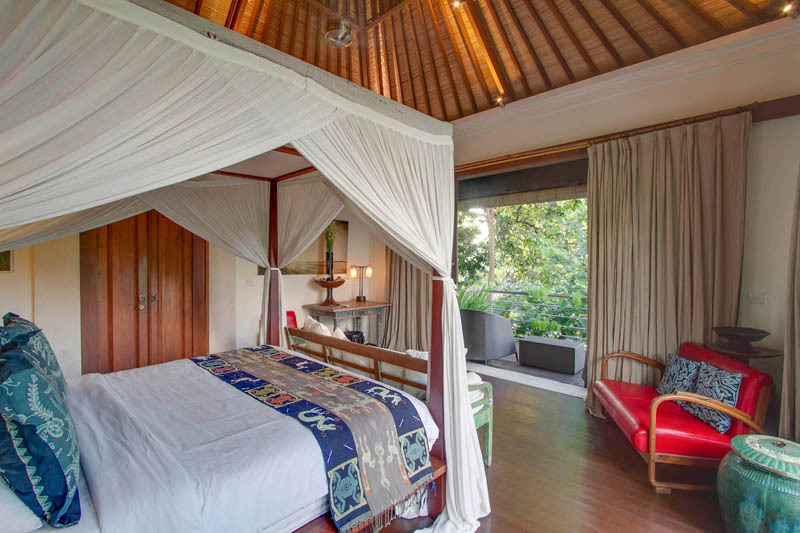 It is perfectly adapted to children since one of the bedrooms is consisted of 4 bunk beds. 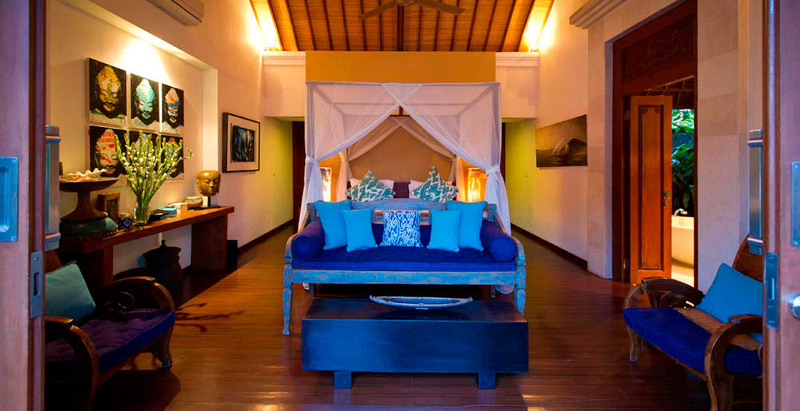 You will have also the option to book 2 extra beds. 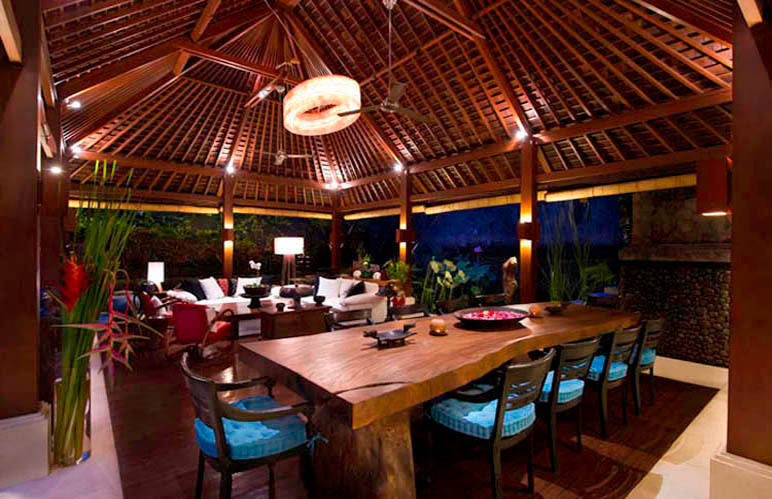 So this villa can accommodate up to 12 persons who will meet in the living space. 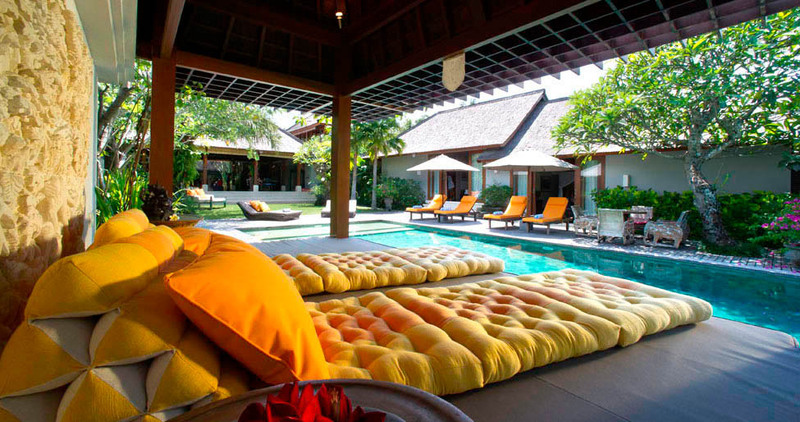 Open-sided, it gives you a directly access to the 15 meters long swimming pool. 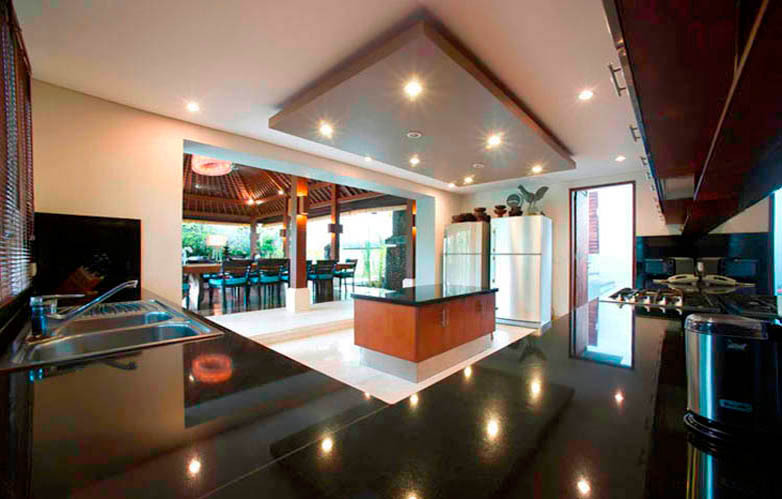 This area is made up of a living and dining rooms. 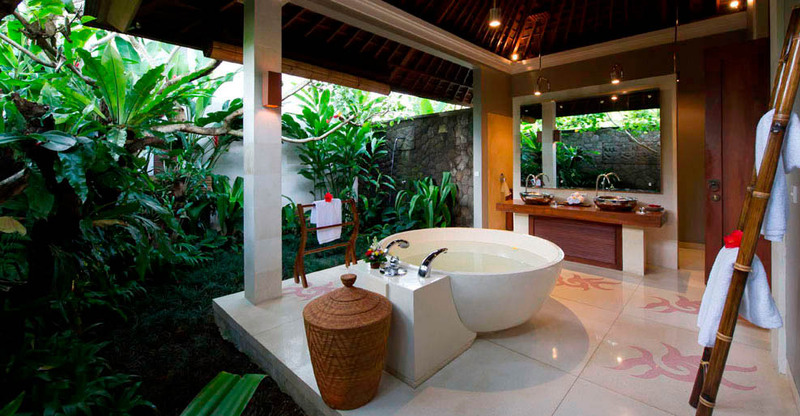 Even so, you will take advantage of the barbecue and the media room which children take on rapidly. 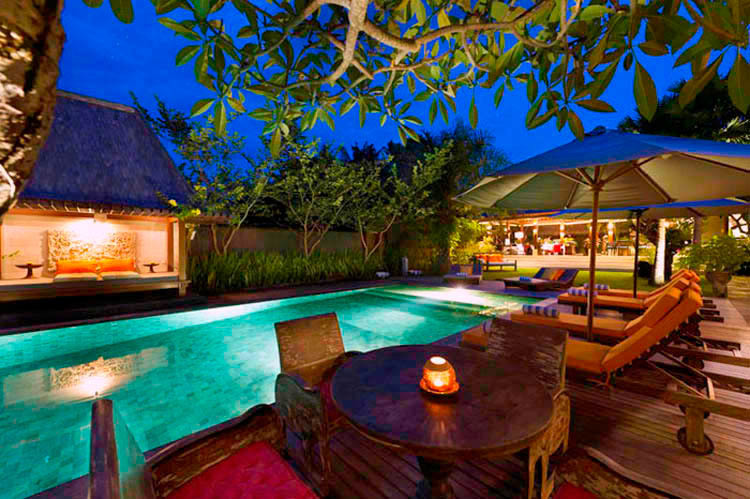 Otherwise on the outside, the garden is a top-grade place thanks to its many relaxation place. 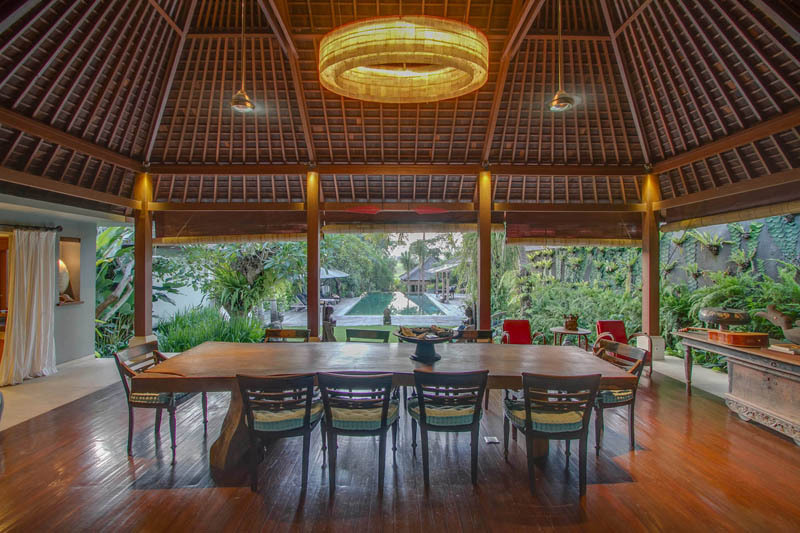 Rent this villa Hansa will release you from everyday obligations. 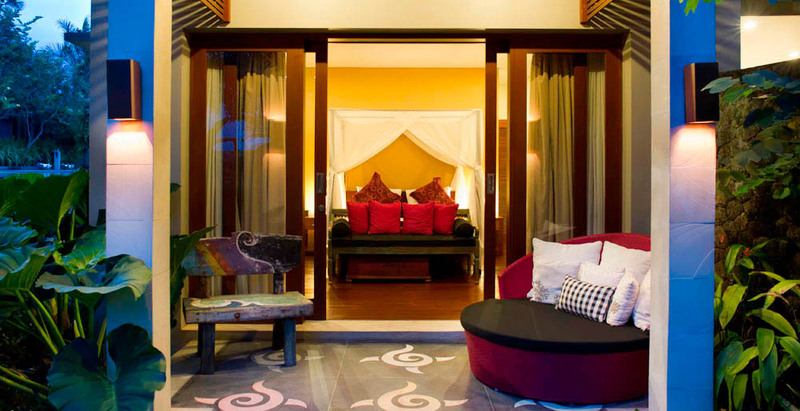 Indeed, there is a domestic staff who help you in order to make your stay the most enjoyable as possible. 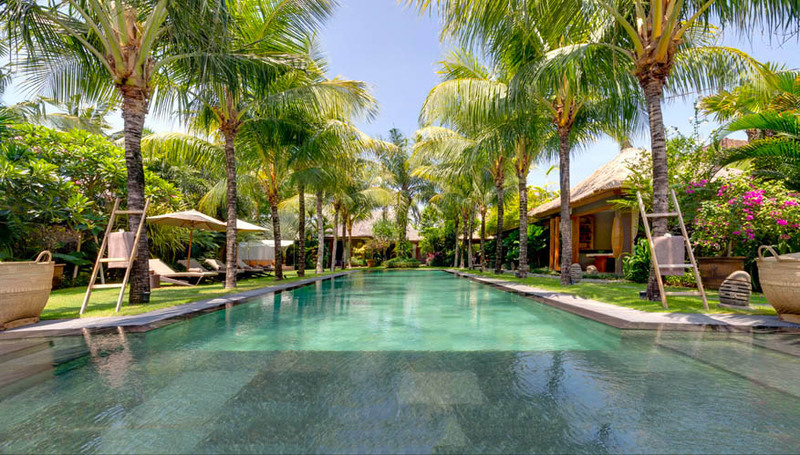 The manager is in charge of each members of the team: a chef, a butler service available 24h/7, a driver, a gardener and security guards. 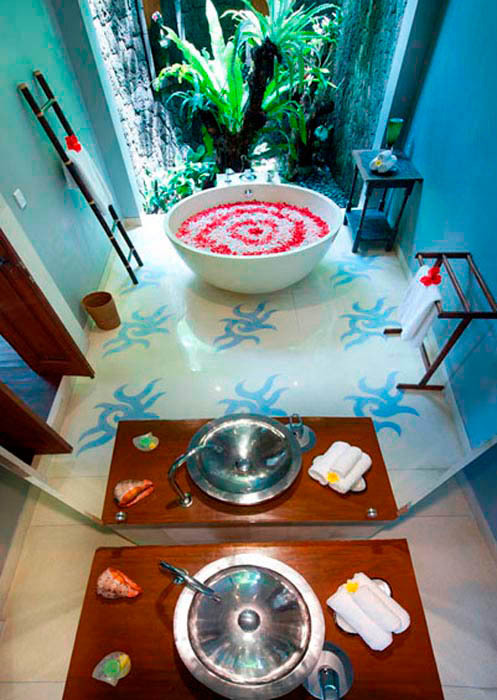 Equally, masseurs can be booked. 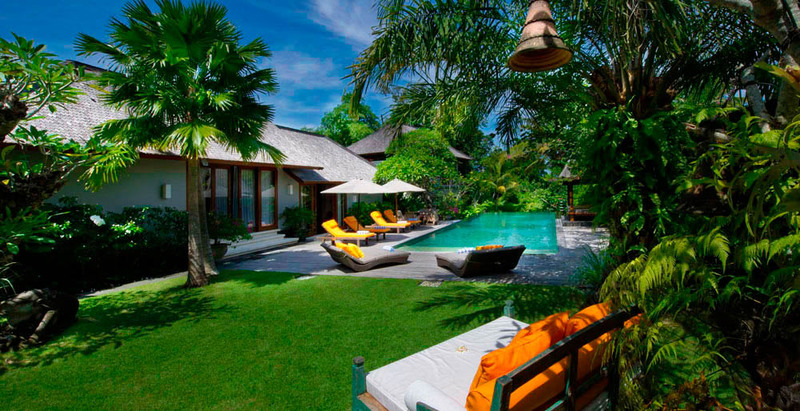 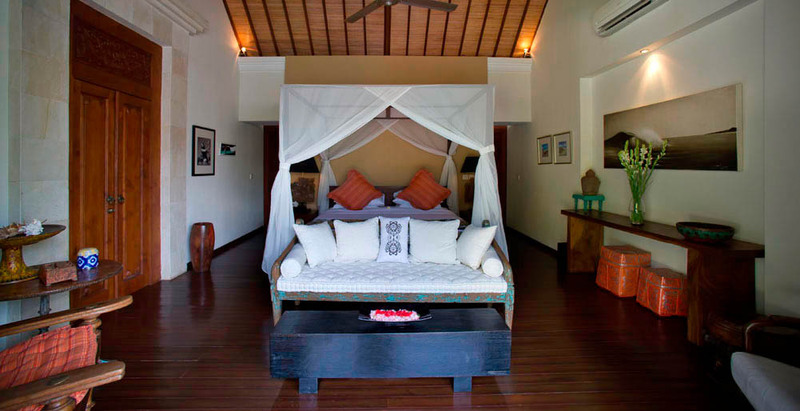 So, you will be in optimal conditions to enjoy the villa and the calm going along with. 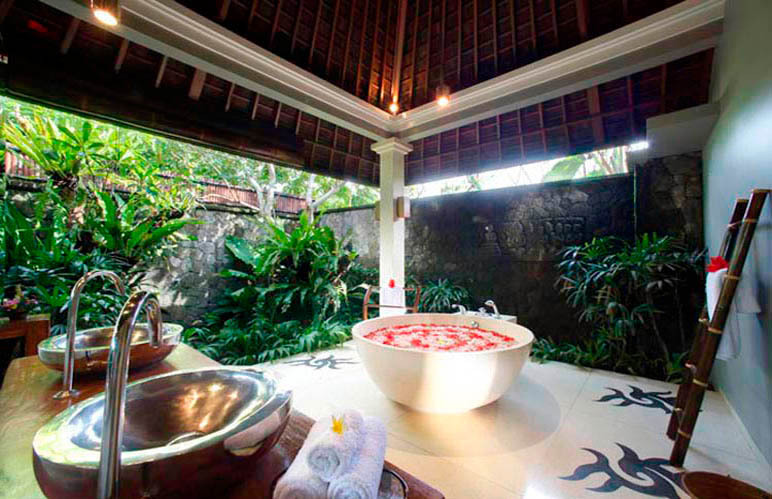 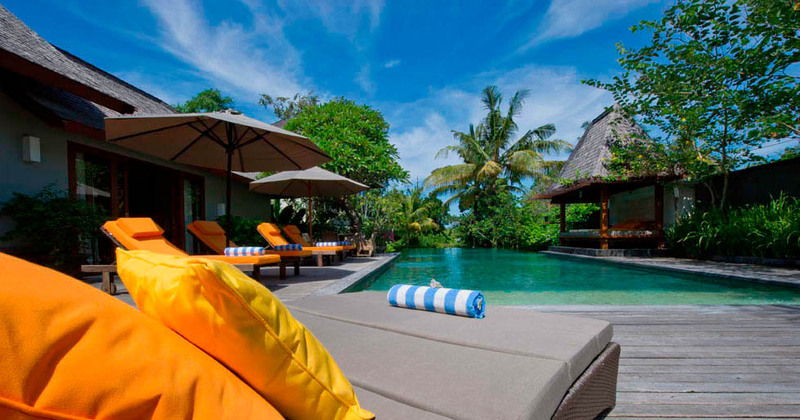 And Bali Je t'aime villa rental can organize activities, tours or even transport so that you are far from any constraint. 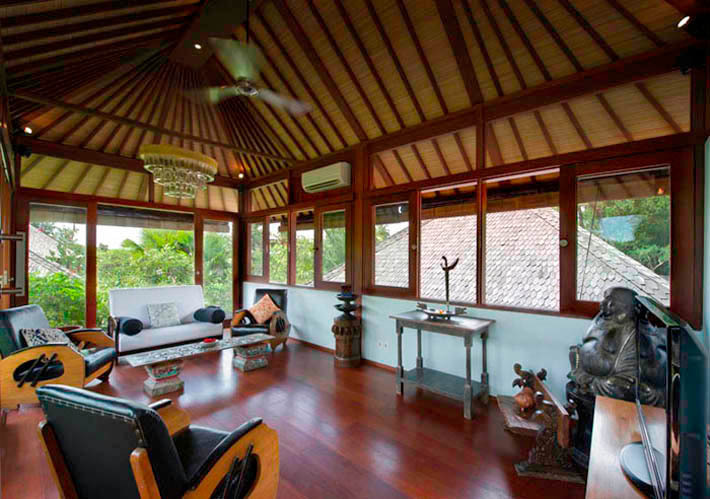 Located in the Canggu district, this renting has a top-grade situation. 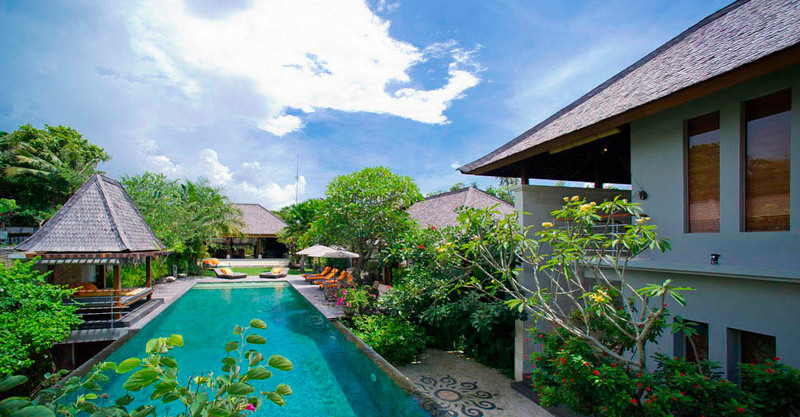 In fact, this district is known for its lush rice fields and dream beaches. 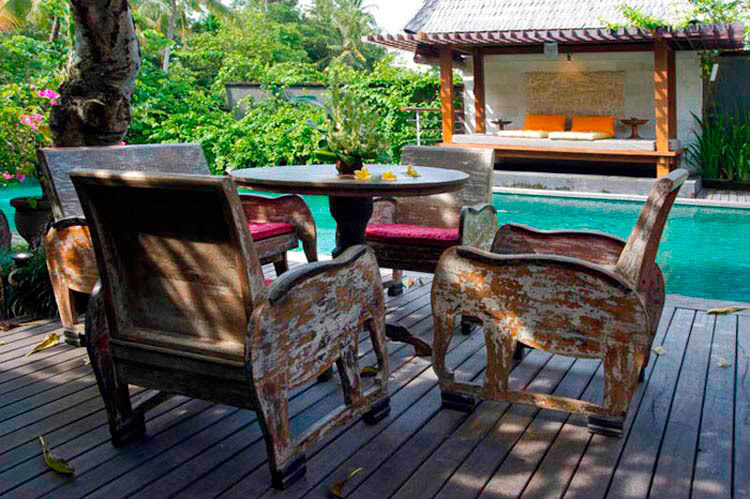 The villa is next to Echo beach which is recognized thanks to its impressive waves and surfs. 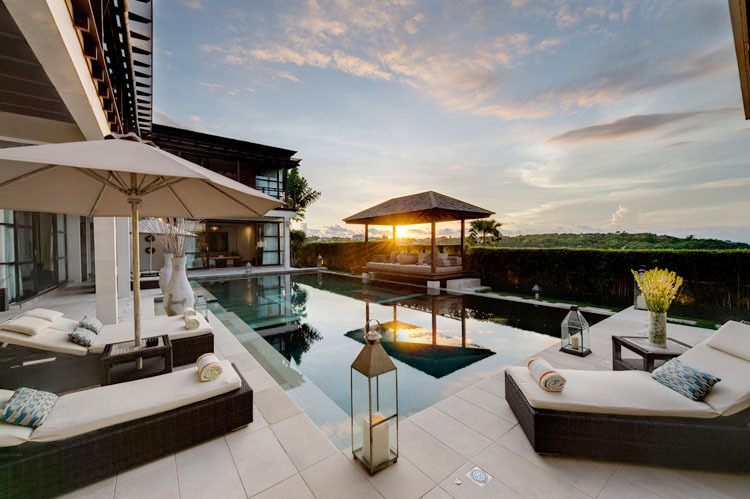 This area is also near to livelier districts. 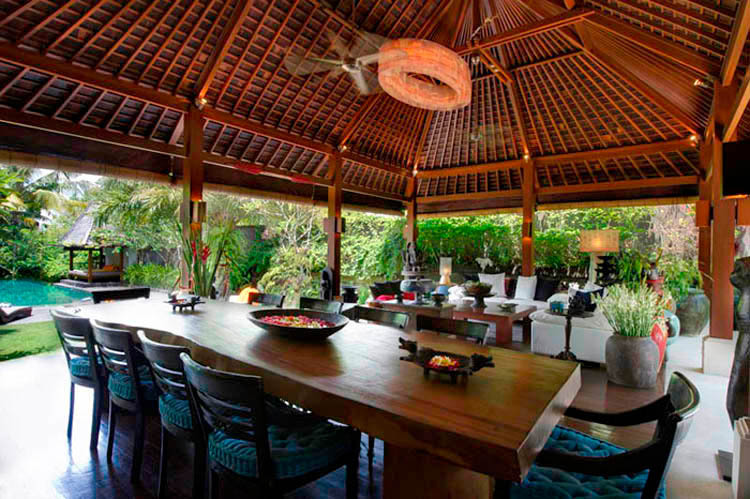 Seminyak and Kuta are right next door, it will allow you to do some more contemporary activities and enjoy upmarket place as the Ku De Ta. 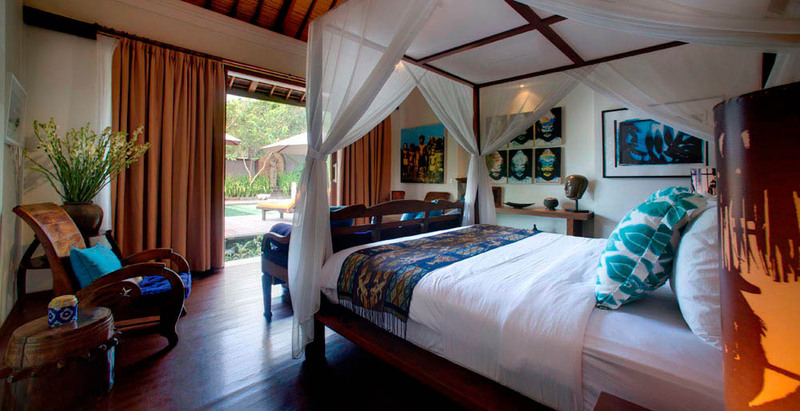 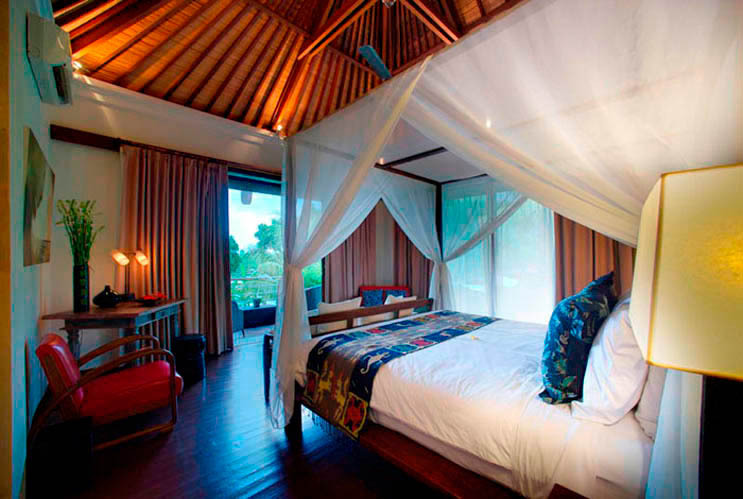 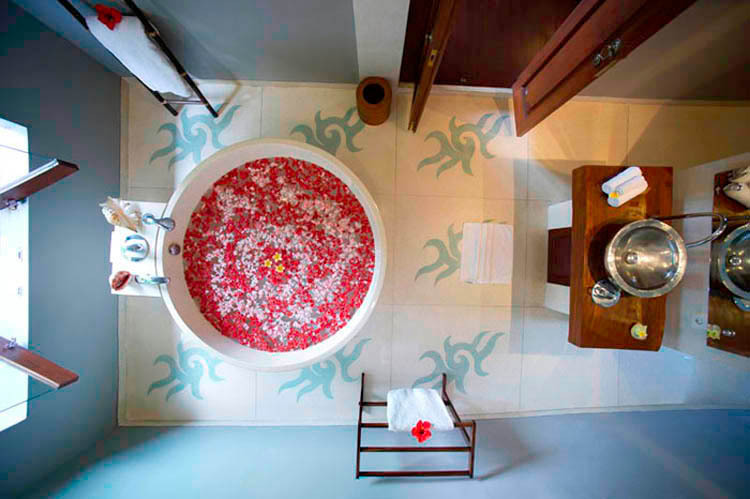 So, the villa Hansa is a perfect place to discover Bali and its so special atmosphere. 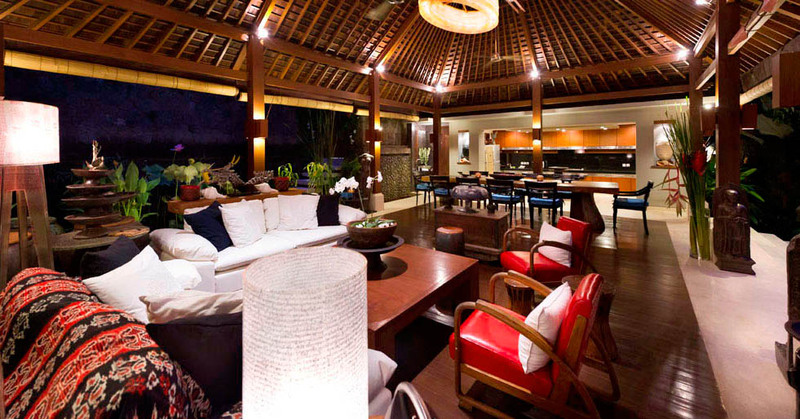 This property will bring you luxury, comfort and conviviality. 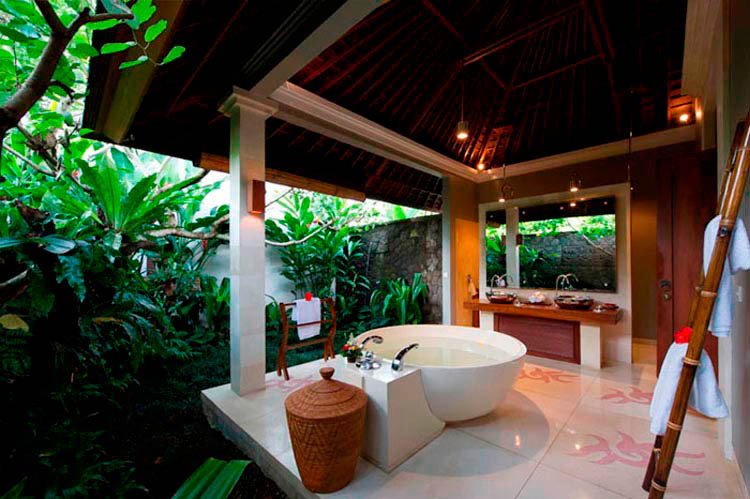 Moreover, it provides all the modern conveniences and will be able to fulfil all your desires. 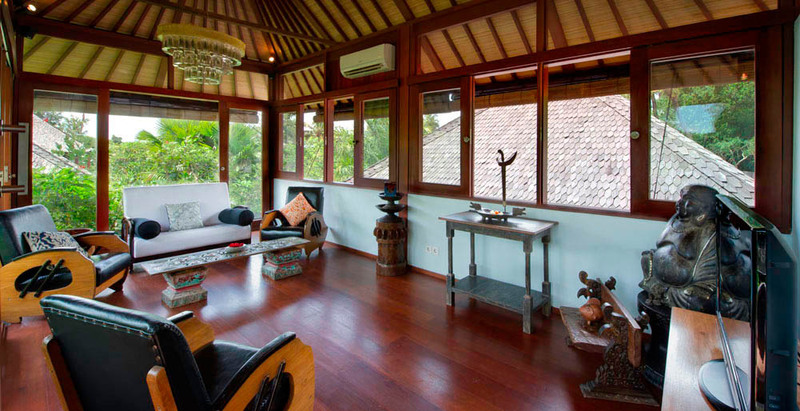 This abode is suited to family and includes facilities for children. 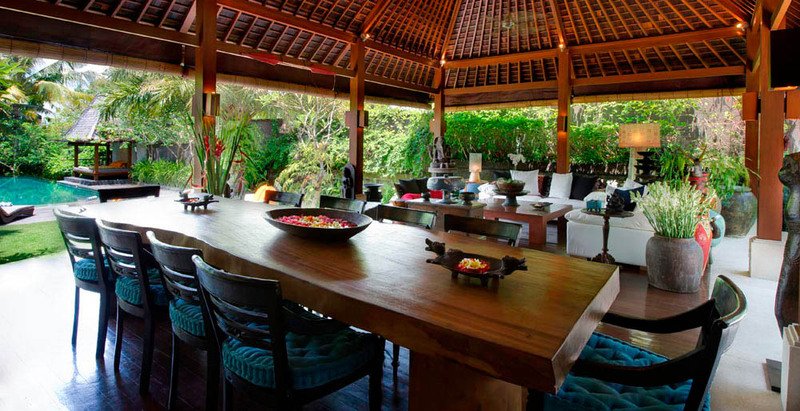 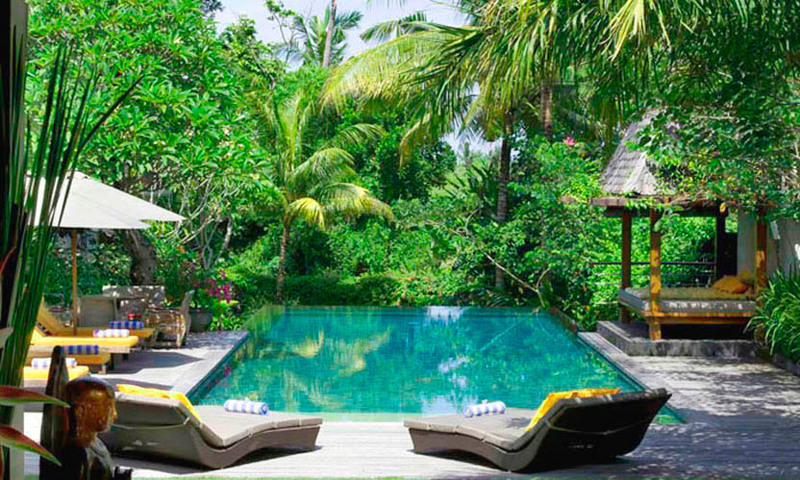 Harmonious with its surrounding, this villa will make you feel the special essence of Bali.